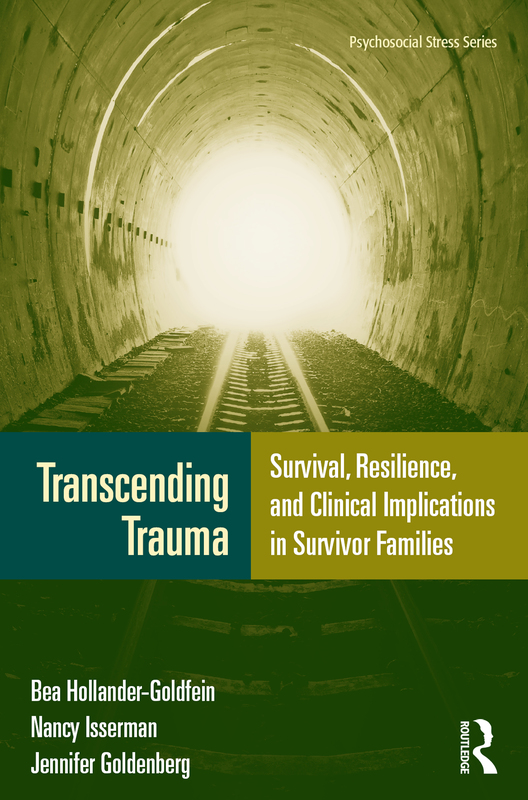 Based on twenty years of intense qualitative research, Transcending Trauma presents an integrated model of coping and adaptation after trauma that incorporates the best of recent work in the field with the expanded insights offered by Holocaust survivors. In the book’s vignettes and interview transcripts, survivors of a broad range of traumas will recognize their own challenges, and mental-health professionals will gain invaluable insight into the dominant themes both of Holocaust survivors and of trauma survivors more generally. Together, the authors and contributors Sheryl Perlmutter Bowen, Hannah Kliger, Lucy Raizman, Juliet Spitzer and Emilie Scherz Passow have transformed qualitative narrative analysis and framed for us a new and profound understanding of survivorship. Their study has illuminated universal aspects of the recovery from trauma, and Transcending Trauma makes a vital contribution to our understanding of how survivors find meaning after traumatic events. Accompanying Transcending Trauma is a CD of full-text life histories that documents the survivor experience. In seven comprehensive interviews, survivors paint a picture of life before and after war and trauma: their own feelings, beliefs, and personalities as well as those of their family; their struggles to deal with loss and suffering; and the ways in which their family relationships were able, in some cases, to mediate the transmission of trauma across generations and help the survivors transcend the trauma of their experiences.